The gloves shall be made from a combination of leather and inherently flame resistant textile materials. The textile material shall be simplex or interlock knitted cloth consisting of a yarn blend of 96% para-aramid and 4% conductive anti-stat fiber. 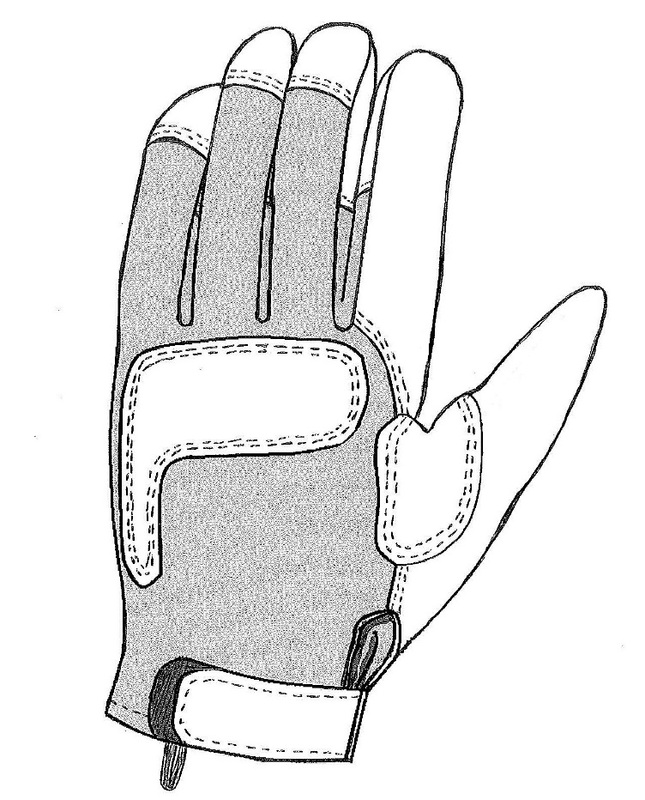 The gloves shall be slip-on style with adjustable tabs (hook and loop) at the wrist containing a combination of knit cloth, leather palm and knuckle reinforcements on the back of the hand and storage loop/cord. Closed cell foam shall be used for the knuckle guard and palm patch. 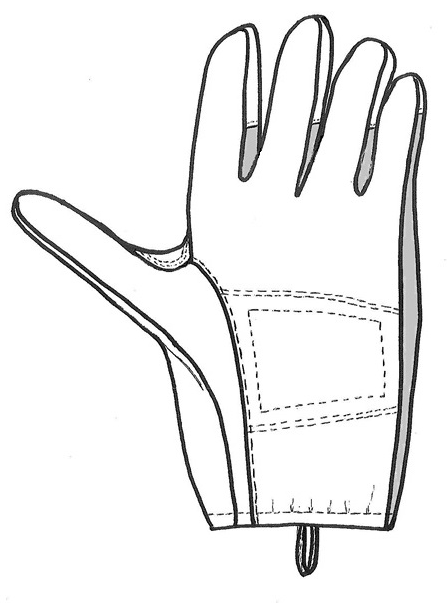 Army Combat Gloves - Capacitive (ACG-C): a capacitive variant of the ACG that allows the wearer to interact with touch screen devices while gloved. Army Combat Gloves - Capacitive with Gauntlet: gauntleted version of the standard ACG-C to support Aviators and Combat Vehicle Crewmen.